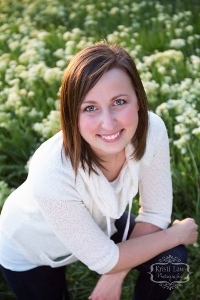 Tisah graduated with a Master’s degree in Sociology from Brigham Young University. She has worked with homeless teenagers, families in poverty, and children in the foster care system. 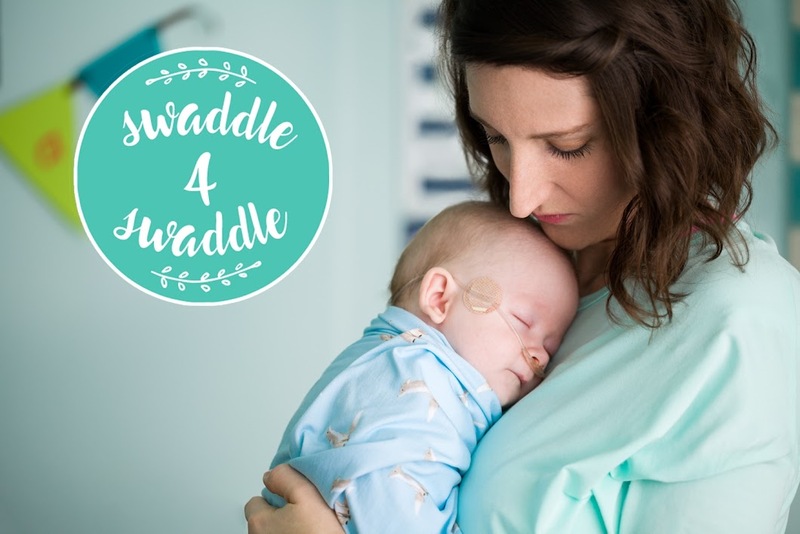 She is currently spending her time raising her two-year-old son, Bradley, who is her inspiration for running the swaddle4swaddle program. Bradley has spent multiple weeks in the Pediatric Intensive Care Unit over the last few years and, now that he is healthy, she wants to help other families who are going through difficult times. Jennifer Owens is the Vice President of Development and Marketing at the Central New York Community Foundation and has held a variety of roles there since 2004. She is responsible for creating and implementing custom charitable giving plans for individuals, families and companies, and overseeing the communication of the foundation’s mission. She spent 7 years on the staff of two private foundations in Washington, DC before returning to Syracuse. Jenn holds dual degree in journalism and political science from American University, a Master of Arts in Strategic Communication and Leadership from Seton Hall University, and a master’s certificate in historic preservation from Goucher College. She is also certified by the American College as a Chartered Advisor of Philanthropy. Jenn was a founding member of 40 Below, a 2006 graduate of Leadership Greater Syracuse and a board member of the Syracuse Community Connections. She orients her volunteer work around creating the Central New York that others want to be connected to as well. She and her husband reside in the city’s Strathmore neighborhood and are involved in various neighborhood and school-based activities, especially those relating to their two young daughters. Sarah is the mother of 2 children. 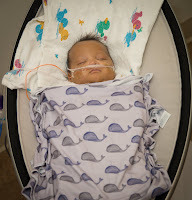 After a difficult birth, Sarah's son Avi was admitted to the neonatal intensive care unit (NICU), and later passed away. Sarah's second child, Lila, was born 18 months later and is now a happy, healthy six-year-old. 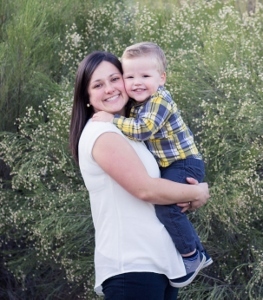 From her experience, Sarah is passionate about empowering parents faced with life’s most fragile and difficult of moments. Sarah received a Bachelor of Science in Neurobiology and Physiology from Purdue University, and a Master of Arts in Philanthropic Studies from the Indiana University Lilly Family School of Philanthropy. 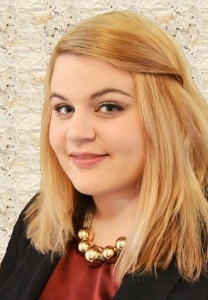 She is employed as the Assistant Director of Annual Giving for Purdue Research Foundation in Lafayette, IN. Sarah also currently serves as the President for non-profit organization Project Sweet Peas, an organization also committed to supporting NICU families. Rachel is a woman of faith, a proud wife, and a grateful momma to a miracle baby girl born premature at 29 weeks. Rachel and her husband own Cavie And Company, a handcrafted furniture business where a portion of proceeds help fund the fight against child slavery. 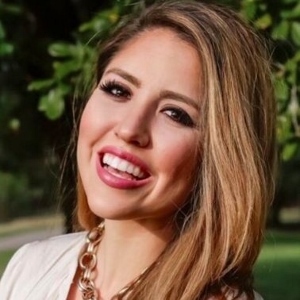 With a background in marketing, modeling, nonprofits and start-ups; Rachel's two favorite "titles" are first and foremost, "wife" and "mother." Rachel is the happy mother of Audrey and Annabelle and the proud aunt of two NICU graduates. She is the owner of Audrey's Bear and the founder of the swaddle4swaddle program. 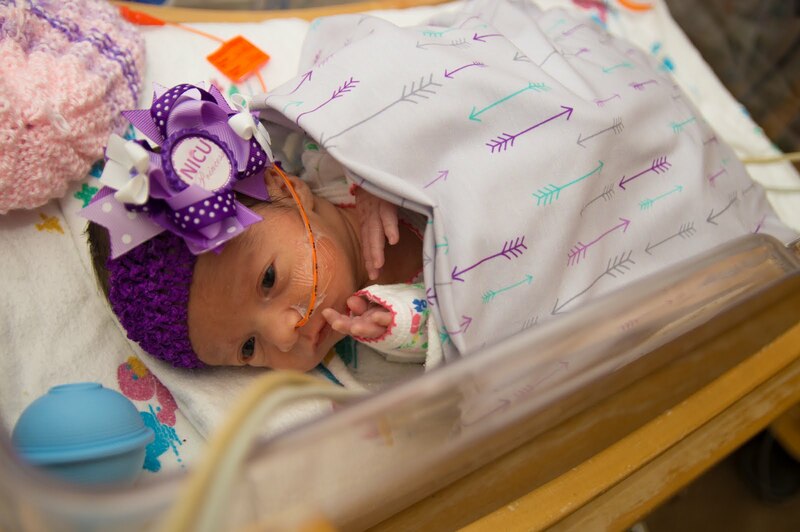 Since starting the swaddle4swaddle program, she has worked with several nonprofit agencies to assist in donating thousands of blankets to babies in NICUs and pediatric cancer centers across the United States. She earned a bachelor's degree in Landscape Architecture and Environmental Planning and hopes to start an MBA program in the next couple of years. Daniel is a father of two amazing girls and also the proud uncle of two NICU graduates. He has a Master's degree in Strategic Communication and Leadership from Seton Hall University. 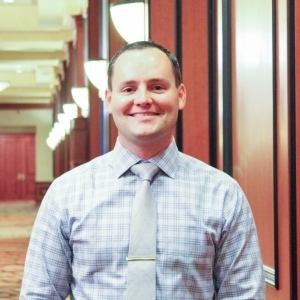 After spending 5 years on active duty with the United States Army, he now serves in the Army Reserves and is jointly pursuing MBA and law degrees at Brigham Young University.